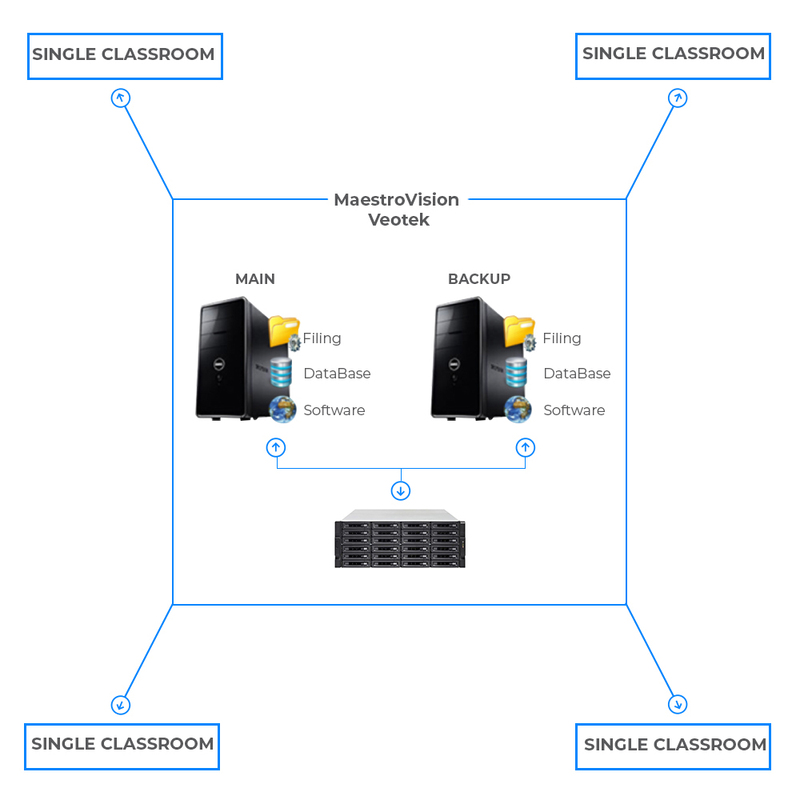 Figure 1.1 shows a typical infrastructure for an audio-video recording system for a single classroom including a media library to share and replay all your content. This example applies if you want to record one classroom only, and save all your content on the media library in the cloud or on your own premises, which will be available to share or replay immediately. This graph explains the data flow, from the classroom to the replay device, and displays all of its major components. If your requirements demand a different setting, our team of engineers can customize our solutions to meet your needs. 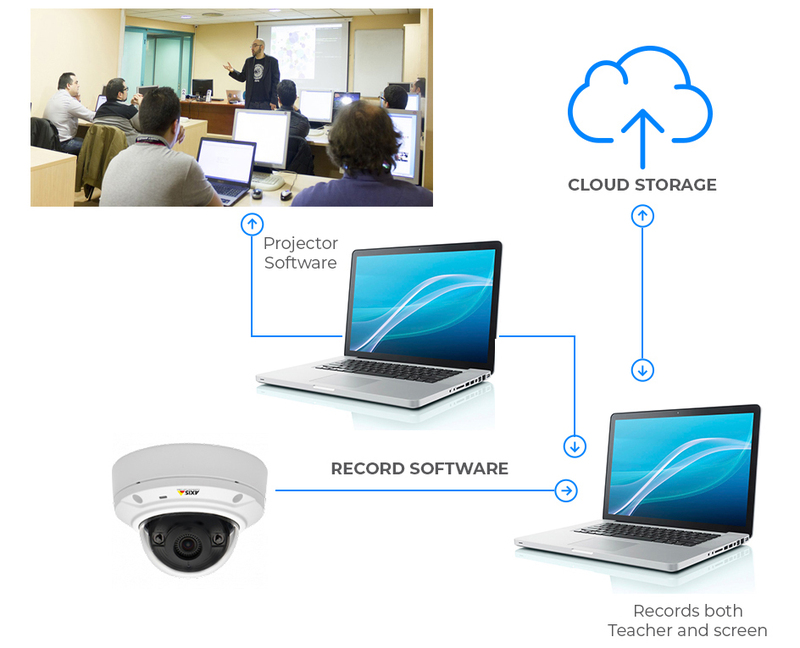 Figure 1.2, shows a typical infrastructure an audio-video recording system for multiple classrooms including a media library to share and replay all your content. This example applies if you want to record multiple classrooms at the same time, and save all your content on the media library in the cloud or on your own premises, which will be available to share or replay immediately.